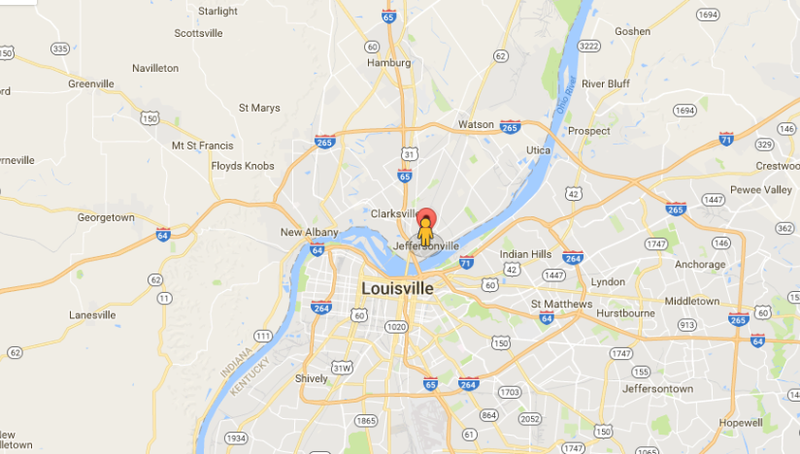 Air Conditioning Repair in Southern Indiana and the Louisville, Kentucky Areas. For AC repair in Southern Indiana and Louisville, Kentucky areas, our team at VanKleef Heating & Air Conditioning, Inc. is the best to turn to when you want to beat the summer heat. With (3) three decades of experience providing air conditioning solutions to the people in the Kentuckiana areas, our licensed and insured technicians are ready to help cool your home and beat that summer sun. Saturday appointments available. Just because your air conditioner stops working on a Friday night doesn’t mean that you should have to suffer through the weekend. We offer Saturday appointments so you can get the relief you need, even on a weekend. We’re here to help you keep cool, so call us whenever and we’ll get someone to you. Level-headed approach to our work. A lot of companies will do their best to install as many expensive parts or pack on extra hours just to get as much as they can out of you. At our company, our technicians are trained to find out exactly what you want and give you that. If we truly believe you need another part, we’ll explain why. Honest communication. Some companies take advantage of a house suffering in the heat to charge you extra. At our company, we get you relief without taking advantage of you. We know that extreme heat in a house can be dangerous to elderly people and young children, and see this moment as no time to take advantage of you. We offer fair prices and get the work done quickly.